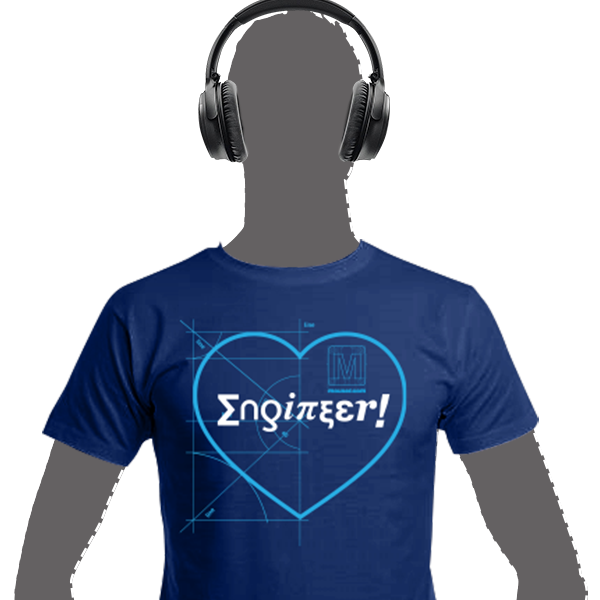 Pick out your favourite t-shirt and get ready to rock out at your bench. Complete the form below to get your free T-shirt* and learn what’s important in technology and innovation, delivered right to your inbox. Pick out the one you want, and Mouser will send it straight to your bench. What’s more, all participants will also be entered into our prize draw! 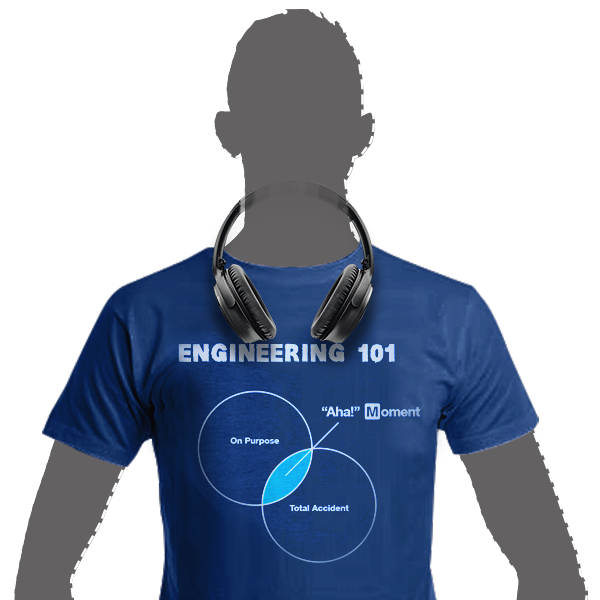 So take part now and you could be the lucky engineer rocking out with a pair of Bose QuietComfort 35 wireless headphones. 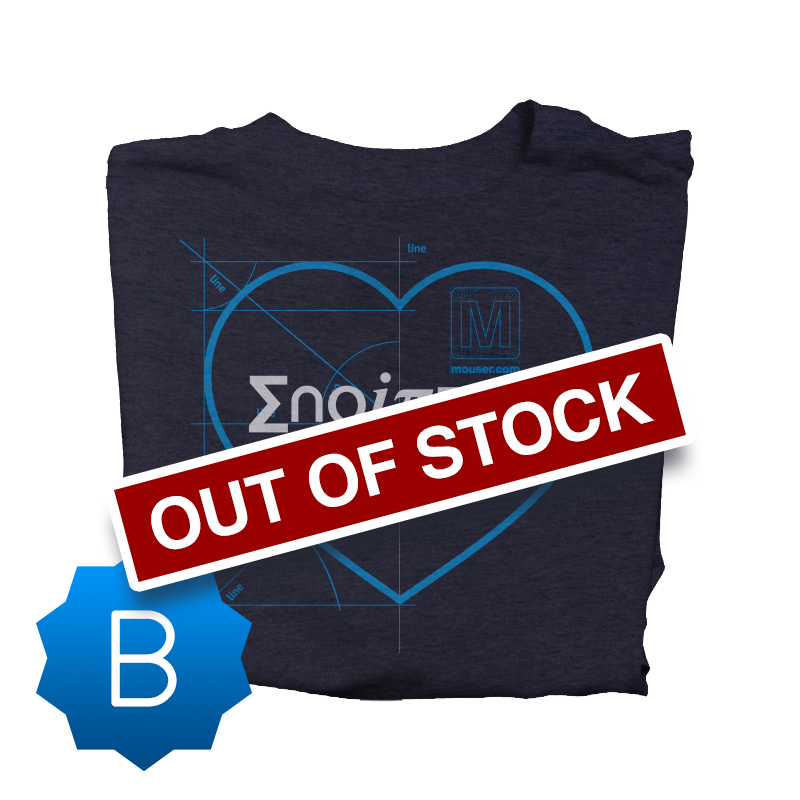 Update: the t-shirts are now out of stock. 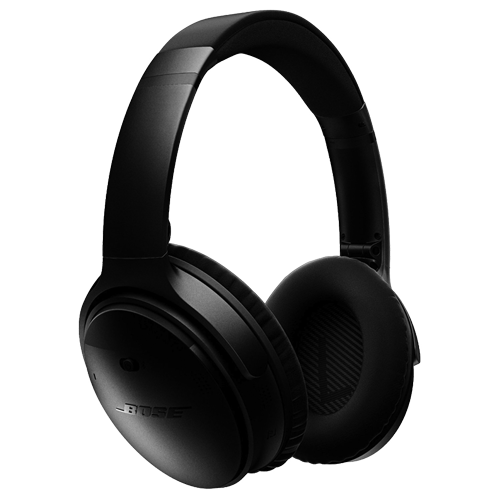 You can still enter for the chance to win Bose headphones. I Agree (required for eligibility) I agree to receive newsletters and other information from Mouser Electronics regarding news and products. I understand that I can withdraw my consent at any time.